Planning a trip to Dubai soon? 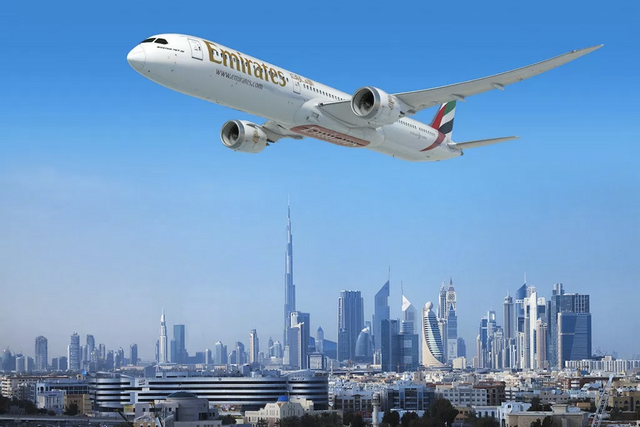 Want to save money on your flights to Dubai? Then follow these simple tips to help save money on your flights and have more money to spend in the shops and on delicious food and drink when on holiday. There are lots of little tips and tricks that you can follow to save money on flights, it just takes quick comparisons and organisation. Although you are more than likely going to know when you want to go on holiday, being flexible with the dates will allow you to play around with the different options and save more money. Flight prices can increase dramatically within the space of 24 hours, so if you are able to be flexible you will be able to choose the cheapest flight option in your specified travel period. Comparing flights is a must if you want to save. The prices can change between different websites and operators so it is important you do your research. There are plenty of different comparison websites that will help you get the cheapest and best flight routes. It is down to you to spend the time searching and finding the best and cheapest flights. A number of flight comparison sites including Travelstart allow you to set an alarm which will notify you when your favourite route has low fares available. This gives people the chance to take advantage of the cheap prices and save money. One of the best ways to save a good amount of money on flights is to travel in off-peak times. If it possible, it is advised to not travel in the summer school holidays as a lot of airlines increase their prices because they know a lot more people will be travelling at this time of the year. If you do not need to travel in these 6 weeks then be sure to take advantage of the cheaper flights before or after this busy period. Most of the time direct flights are more expensive than dual-flights. If money is more important than time then definitely consider a flight that has a stop-over. A number of flight comparison sites including Skyscanner allow travellers to search for indirect routes alongside the direct ones to see the different price options. Sometimes your nearest airport may have more expensive flights than an airport in another part of the country. And sometimes travelling to the other airport by car or train is cheaper than taking a flight from your local airport. For example a woman who lives in Newcastle travels to Manchester and takes a flight to Orlando, Florida from there instead of Newcastle because it is a lot cheaper. If you are open to travel options and flexible with travel dates then it will give you more chance of saving money on your flights. It is definitely worth doing research before booking flights to make sure you get the best deal available.